Glenn Beck: Why do conservative pundits support Trump? 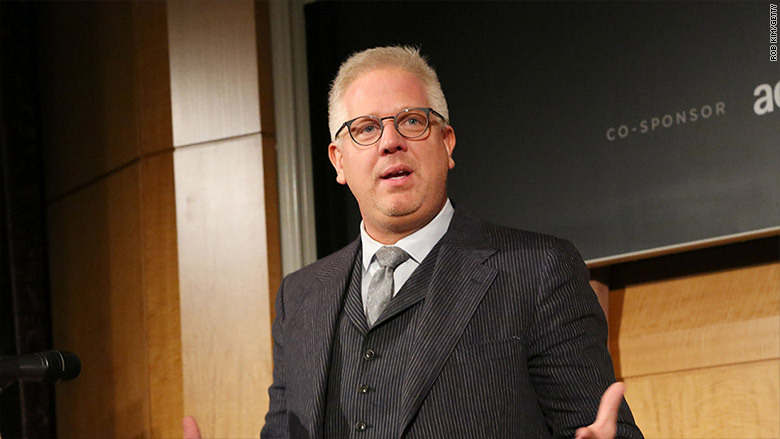 Glenn Beck wants to stage a conservative intervention. The former Fox News host and prominent conservative commentator is confounded that so many Republican voters are attracted to Donald Trump. And Beck is particularly bewildered by the conservative pundits who are hooked on the bombastic real estate mogul. "Why are big name 'conservatives' supporting him?" Beck wrote in a Facebook post on Thursday. Beck went on to name names, calling out some of Trump's biggest boosters in conservative media: Ann Coulter, Rush Limbaugh, Sean Hannity and Michael Savage. "I am not talking about the average Joe, I am talking about Sean Hannity or Ann Colter (sic). How about Savage or Rush?" Beck wrote. "These are smart people. What am I missing? Just based on his favorability ratings he could never win in a general. Research shows that he may be near his ceiling now." "He is part of the problem when he by his own admission, buys politicians;he said he identifies his 'policies more as a democrat,'" Beck added. The impetus for the Facebook post appeared to be a segment on Thursday's edition of Hannity's Fox News program, which featured appearances by Coulter and National Review writer Charles C.W. Cooke. During the segment, Cooke said he was "astonished" that Trump had won over so many conservatives, drawing pointed rebuttals from both Coulter and Hannity. Beck isn't the only conservative luminary who wants the Trump boomlet to end. 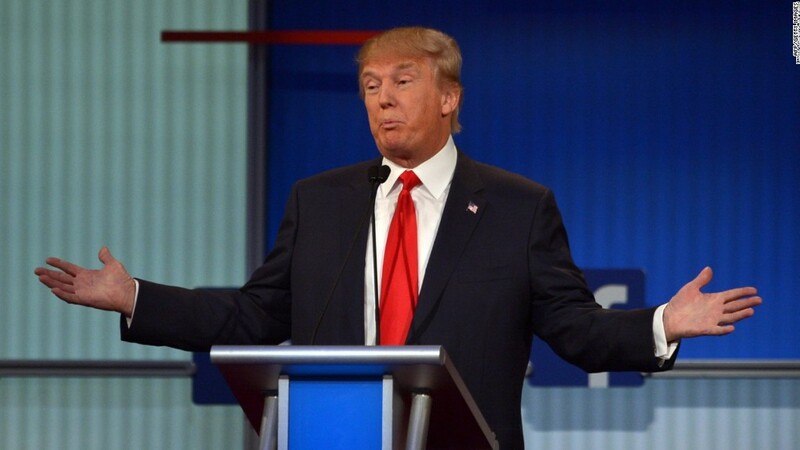 George Will, Charles Krauthammer and Bill Kristol have each criticized the billionaire's presidential campaign. In Coulter and Limbaugh, however, Trump has some powerful media surrogates with large and passionate audiences. Coulter's latest book, "Adios America," which includes some of the same rhetoric on illegal immigration that has animated Trump's campaign, debuted at number two on the New York Times best-seller list earlier this summer. Limbaugh has had a top-rated talk radio show for years. Both have spoken effusively of Trump's candidacy. Hannity apparently acted as something of a mediator in the recent spat between Trump and Fox News. On Tuesday, Trump's stand-off with Fox over, Trump sat down with Hannity for a friendly interview. Savage, a conservative radio host, said late last month that Trump is the "Winston Churchill of our time." That sentiment is not shared by Beck, who has said that Trump is not really a conservative. In his Facebook post on Thursday, Beck insisted that he is "not trying to tear [Trump] down." 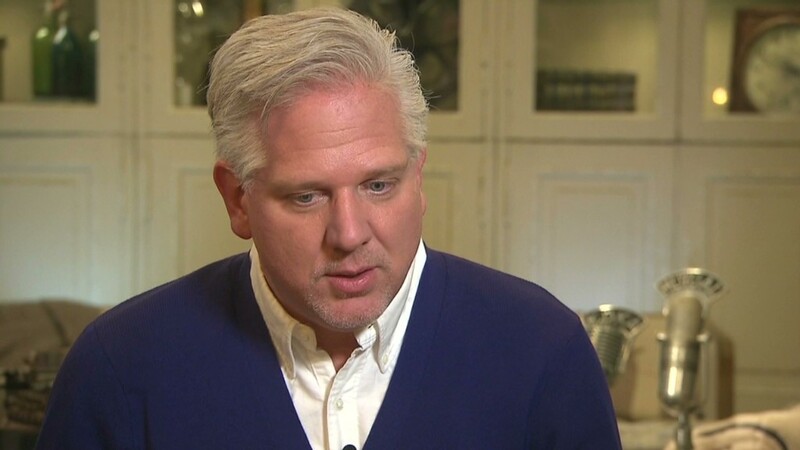 Beck said he simply wants to understand why Trump, who continues to lead his Republican rivals in the polls, has so many supporters on the right.